The AlphaMaleActivator® is a program designed and developed independently by ActivatorTech, Inc, and is proudly endorsed by Derek Rake. Part of the Brainwave Entrainment family, Binaural Beats are scientifically validated to be effective in creating altered states of consciousness and induce relaxation and inner peace. Developed together with Derek Rake's team of coaches and experts, the AlphaMaleActivator® is like having confidence, self-assurance and calmness at the flip of a button... these are the same traits that you will need to fully benefit from Derek Rake's programs. It's like having a magic switch that gives you positive feelings whenever you want... and say goodbye to anxiety forever. Just imagine the impact that this would have on your dating life! Put the 30-minute Alpha Activator track on Play and notice that your anxiety quickly melts away. Experience the fearlessness while you approach ten women in 30 minutes... and marvel at your newfound social power. Guys are nervous around women because they yearn for acceptance and validation. Use AlphaMaleActivator® to eliminate this imaginary "beta status" in your mind and reframe yourself as the ultimate Prize to win over by women. 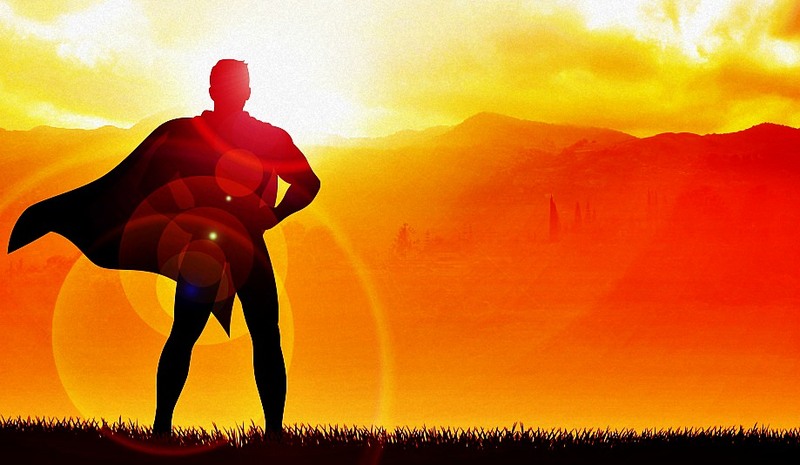 As any woman and she'll tell you that confidence tops the list of traits owned by attractive men. 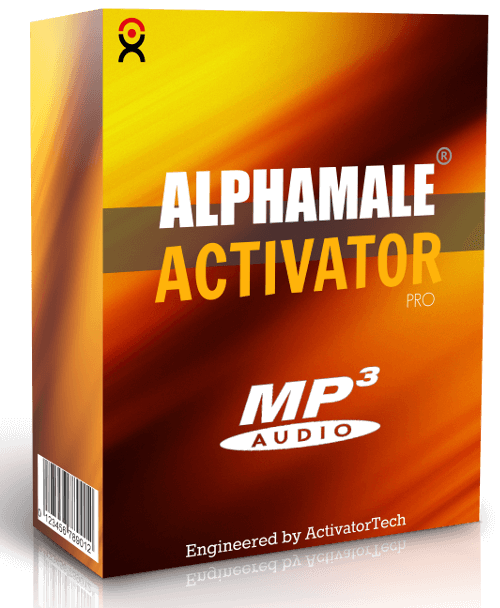 The AlphaMaleActivator® gives you all the confidence you need on tap... and more! I first started researching about dating in 2010 when I was studying at the San Diego State University. 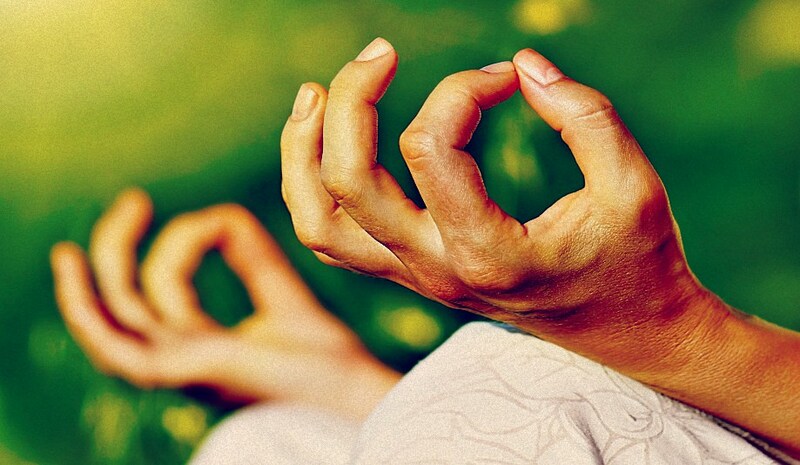 Being an audio engineer who meditates regularly, I've always wondered if I could design and build a meditation program which works to boost a man's confidence levels. After three years of extensive collaborative research between my engineering team at ActivatorTech™ and Derek Rake's esteemed coaches, the result is AlphaMaleActivator®. With it, you can enjoy the abundance of Alpha Male confidence just by pressing the Play button on your iPod or phone. I hope you like my work! Remember: you can always contact me with questions before and after you purchased the program - simply submit a support request here. Still Have Questions about AlphaMaleActivator®? How much is AlphaMaleActivator®? Are there any recurring charges? AlphaMaleActivator® is sold for $48. The payment is one-off, which means that you only pay once and the program is yours forever. There are absolutely no recurring charges, ever. Are There Other Similar Audio Programs That You Publish? Yes! 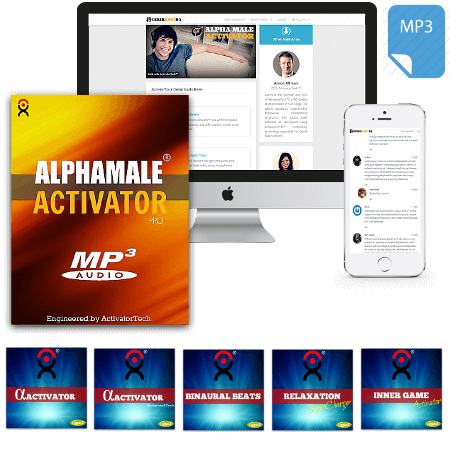 In fact,the AlphaMaleActivator® is part of the NeuroActivator® suite, a complete brainwave entrainment program engineered also by Aaron Allman. The NeuroActivator® suite is sold for $199, but is closed to the public for now. If you'd like to buy this product, contact us. What happens after I made my payment? Once your payment goes through, you will receive an email from us with your username, password and access URL. This usually happens instantly, and if you don't receive the email in 5 minutes after you made the payment, check in your email spam folder. The product is delivered digitally through DerekRakeHQ, and as such, there's nothing which gets sent to you via mail. Do I Need Any Special Equipment To Use AlphaMaleActivator®? At the bare minimum, a good set of speakers is required. Ideally you should be using a good pair of headphones, but you will get the same benefits even if you use speakers. I've never seen anything like this before. Where can I get help after I purchase? We are ready to answer all your questions regarding the usage of the product. Just either submit a support ticket for a quick response, or leave a message in the dedicated coaching / Q&A section on the download page. Will AlphaMaleActivator® work on my device? Yes, as long as your device plays MP3 audio files. This means that virtually all smartphones and desktop computers will support AlphaMaleActivator®. I've got more questions! How do I contact you? If you have questions regarding the product, click here. For Order Support, please contact ClickBank here.